Homemade pie is a yummy labor of love, but let’s face it — making pie dough causes a bit of a mess and can be frustrating. The key? Be fearless and no matter what happens, forge ahead. A homemade pie is worth the effort when you see eyes light up at the sight of it and when friends and family “ooh and ahh” as they bite into a buttery, flaky crust and sumptuous filling. 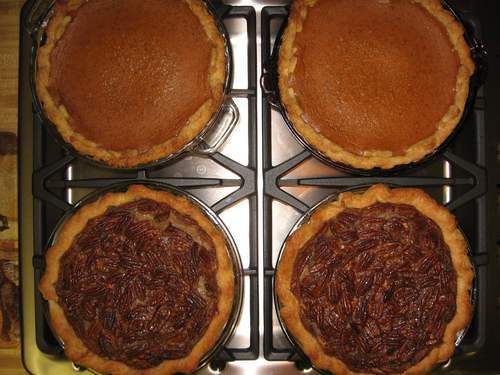 Pie making is as creative and artistic an endeavor as a watercolor painting or pottery project. My family lineage goes several centuries back to England where the Philpott family made their living as pottery makers and merchants, so somewhere in my genetic makeup is a strong inclination to create with my hands. Baking and cooking are the activities that inspire my creative side. When given the choice between a birthday cake and a birthday pie, my daughter chose an apple-pear pie to celebrate. 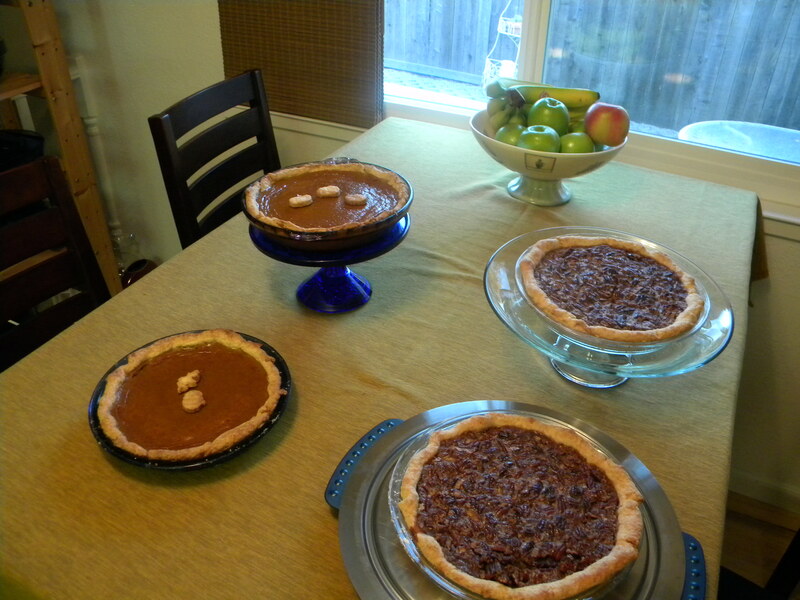 The pie and glass pie plate were part of her birthday gift, and now she is working on her own pie making skills. Pie-making is an art that you can develop with your own style; however, it also takes strategy. Below are “tips” I have learned from family, cookbooks, trial and error, friends, cooking shows, and more trial and error. I hope they are helpful to you too. Makes enough dough for one pie with bottom and top crust, or for two pies with single crust. In food processor fitted with blade, mix flour, salt and sugar with just a few pulses. Cut each cold stick of butter into 8 cubes and place around flour mixture in food processor. Put lid on and pulse until mixed — it doesn’t take long — less than 30 seconds. You want to see small pieces of butter chunks in the flour, but it should look like coarse cornmeal. As the food processor is running on low, slowly drizzle in 1/4 to 1/2 cup of ice water through the spout on the mixer lid (so that the water streams onto the outer edge, and doesn’t collect only in the center). I usually need to use 1/2 cup, but if it’s a rainy day my dough doesn’t need as much water. The dough should begin to clump very quickly (just seconds) as the water mixes in with the flour/butter. Stop the processor (it’s important not to over mix) and pour out dough onto large sheet of wax paper, and with your hands press it into one mound. The pie dough will still look like it is crumbly until you start molding it with your hands, so don’t worry if it comes out of the food processor in pieces, that is a good sign you will have a flaky crust. After pressing and molding it into one large mound, cut into two equal pieces and put the second piece onto a large sheet of wax paper. Press each mound of dough into a small, flat disc, wrap snugly in the wax paper and put into the refrigerator to chill for at least an hour before you roll them out. The key is working with cold butter, and then chilling the dough before you roll it out. After the dough is chilled, roll it out on a cool surface dusted with flour – enough flour to keep it from sticking and easy to work, but don’t overdo it either. Make sure you dust your rolling pin with flour as you go. (Tip: if your kitchen is warm, you can chill your counter surface or rolling board by placing a cookie sheet on it filled with ice). For a 9” pie, roll to about a 10 ½ inch diameter. 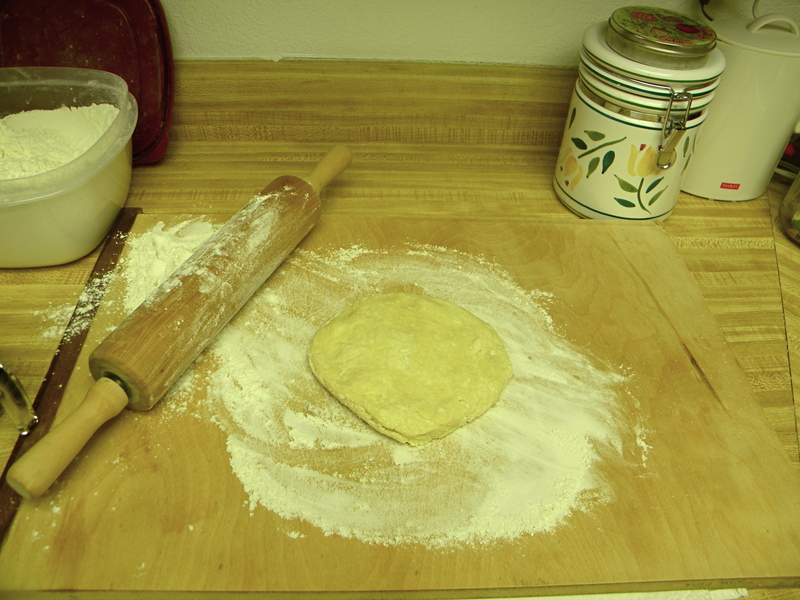 To prevent the dough from tearing, start by pressing the chilled disc of dough with your hands, then use rolling pin to finish. Roll from the center and out to the edge in sections to create a circle. Place rolled pie dough for bottom crust into your pie shell and place back into the refrigerator to chill again (about 20 minutes). To transfer the pie dough onto the pie plate simply roll the pie dough onto your rolling pin and unroll into the pie plate. Do the same with the upper crust if you are using one (you can roll out the upper crust, lightly dust with flour, fold it in-half, and lay it on a sheet of wax paper or a plate and put it in the fridge and it will unfold onto your pie when the filling is ready). Then prepare your filling, take the pie crusts out of the fridge to assemble and bake according to the recipe you are using. Tip: Always bake a pie in a preheated oven according to the recipe. If your dough breaks apart, just pinch it back together again – no one will every know, and your crust will still be deliciously unforgettable. This pie is one of my favorites to make and to eat. 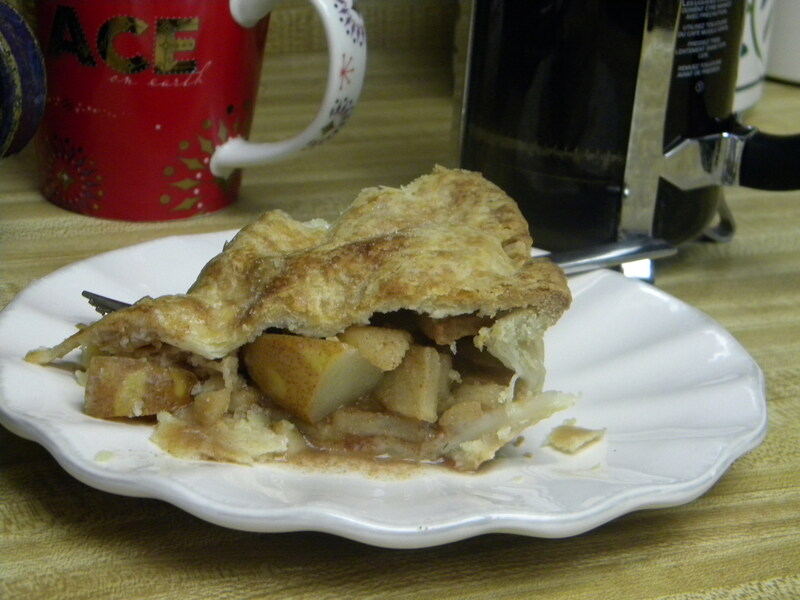 It turns out glossy and dark-brown and is just perfect with the basic pie crust recipe below. 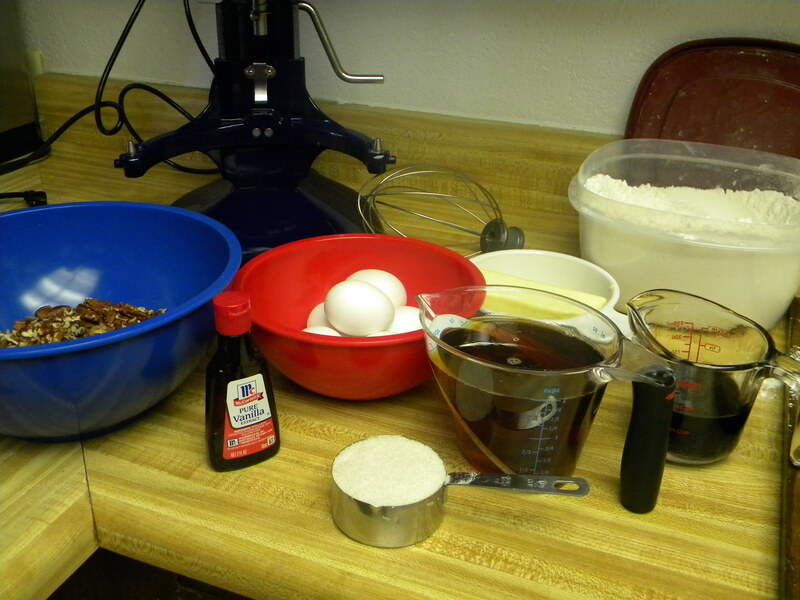 (I always double the recipe because it is a single crust pie and might as well make two!) 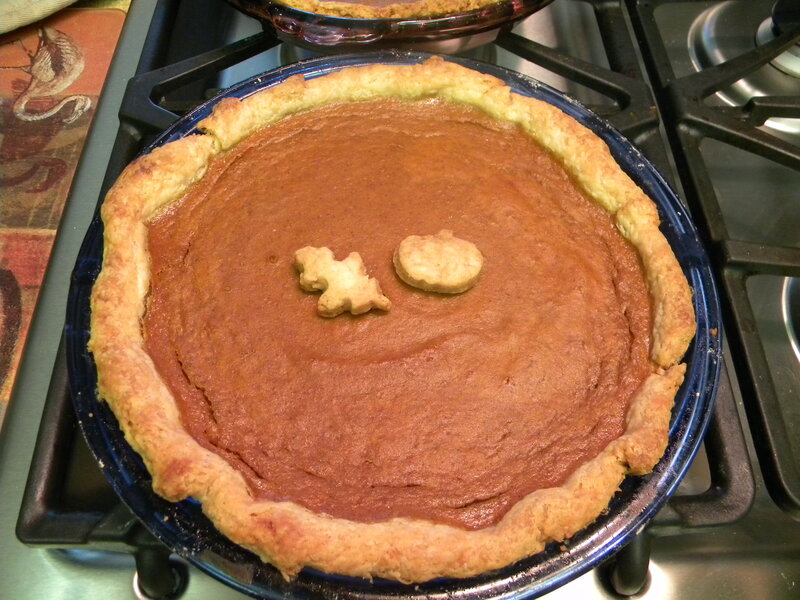 I have adapted this recipe from a lovely cookbook published by William-Sonoma: Pies and Tarts. Preheat oven to 425°F. Roll out pastry and line pie plates. 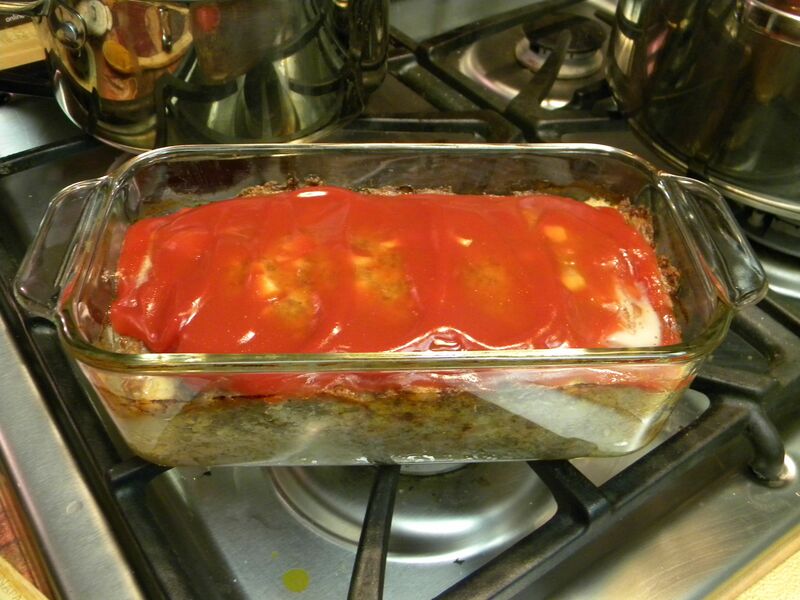 Set aside in refrigerator while making filling. In a large mixing bowl beat the eggs until blended. Add the maple syrup, corn syrup, sugar, melted butter, vanilla and salt; beat until thoroughly combined. Coarsely chop pecans, leaving them in large pieces, and stir into the maple mixture. I like them in large pieces and prefer doing this myself than to using the smaller pecan pieces also offered in stores; however you can leave them as whole pecan halves, which makes for a pretty pie, but makes for chunky bites. 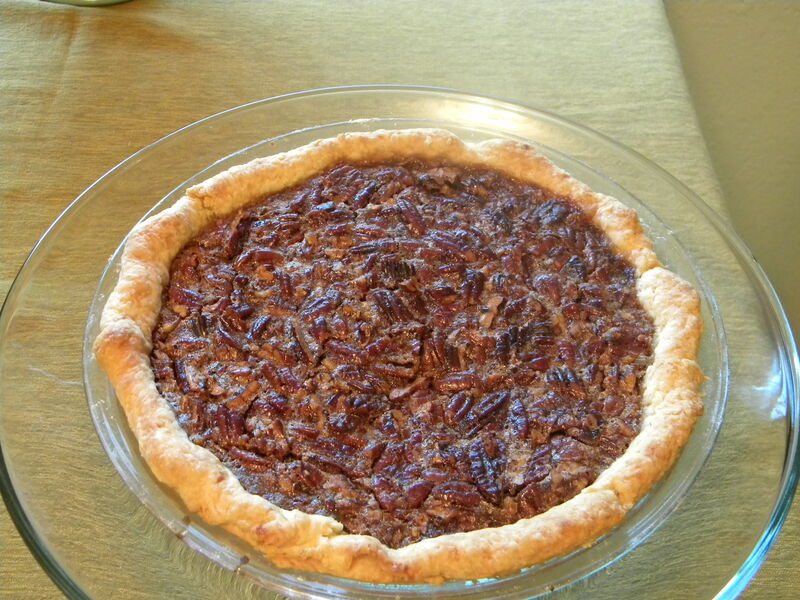 Pour pecan mixture into the pastry lined pie plate and bake for 15 minutes, then reduce the heat to 350°F. Bake until the filling has puffed up and set around the edges, but the center is still slightly soft – about 20 to 25 minutes longer. Let pie cool for a few hours.